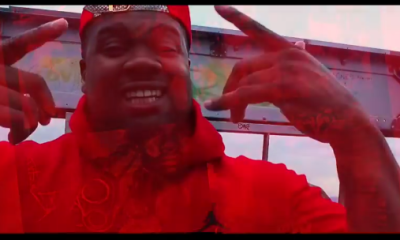 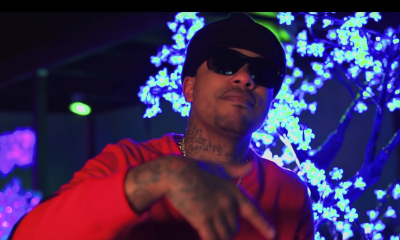 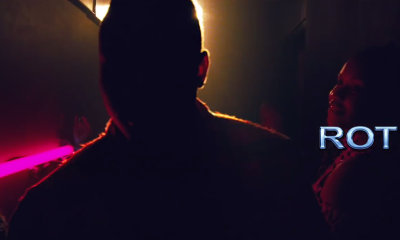 Watch the official music video for “Holla Then” by Chinx Drugz ft Meet Sims. 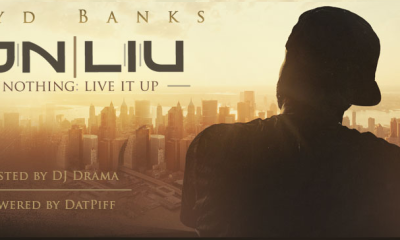 Mixtape Alert: @lloydBanks All or Nothing: Live It Up! 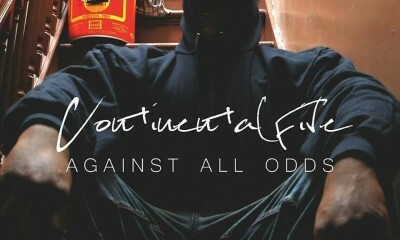 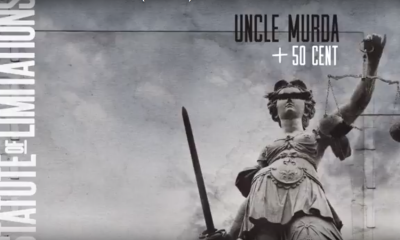 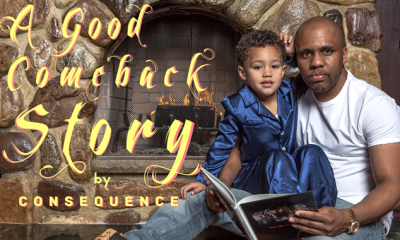 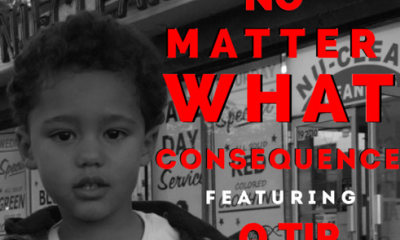 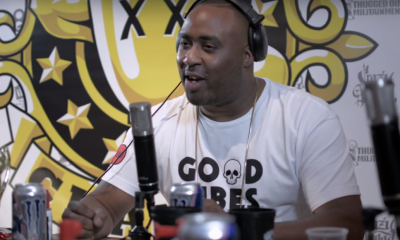 Consequence recruits Q-Tip for this new record, “No Matter What”.